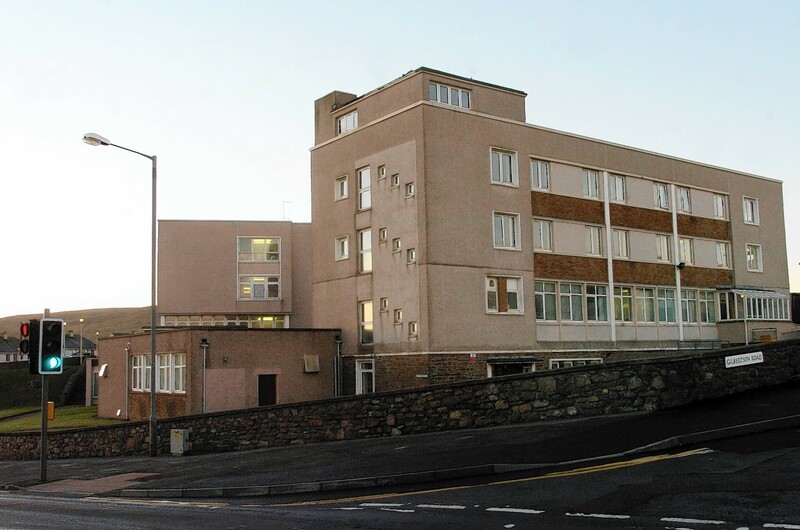 The victim was taken to Gilbert Bain Hospital in Lerwick. The man was based on the Cormorant Alpha platform, located 100 miles north east of Lerwick, Shetland, when he began to feel unwell, sparking a response from coastguard teams on the island. The coastguard search and rescue helicopter was called to the oilfield at around 9am. The man was transferred by ambulance to Gilbert Bain Hospital for further medical treatment, where his condition remains unknown.